Greenfinch at a Constant Effort Site. Through the efforts of volunteers participating in BTO surveys, the bird populations of the British Isles have been monitored more effectively and for longer than those of most other parts of the world. This has produced a uniquely rich and detailed body of scientific work. 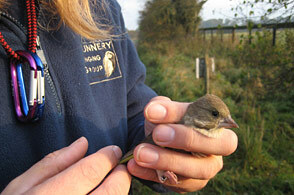 This will help us to understand the complex challenges facing wild birds at a time of great change in the environment. 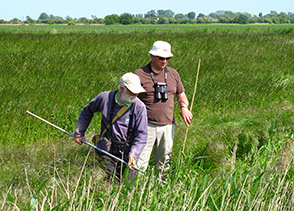 Find out more about volunteering with the BTO and how to take part in our surveys. To find out, visit our Core surveys and More surveys pages. Project Owl brings together a number of projects and initiatives starting in 2018, to better understand the changing fortunes of our native owls. See our complete list of ongoing and completed surveys.